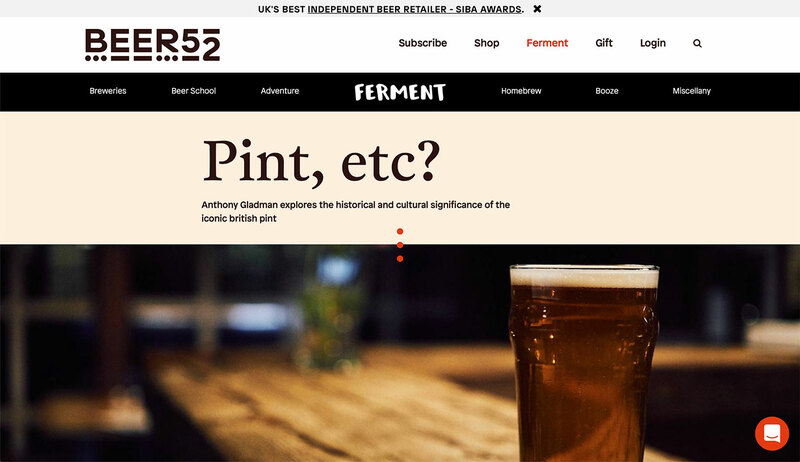 Anthony Gladman, Beer Sommelier | Pint, etc? This article was originally published in issue 33 of Ferment Magazine in November 2018. 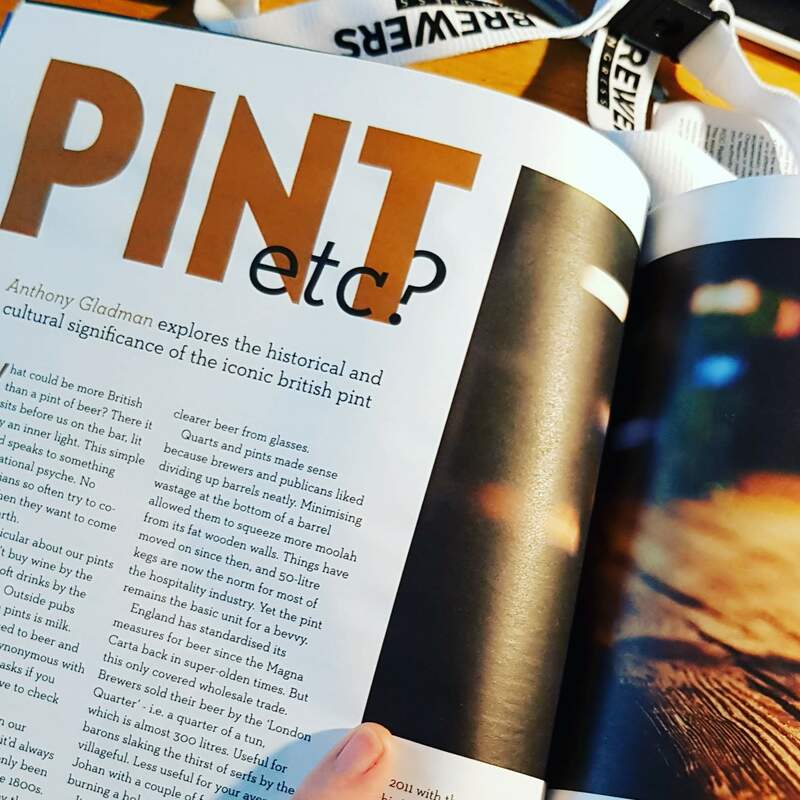 In it I explore the historical and cultural significance of the iconic British pint. There it sits before us on the bar, lit as though by an inner light. This simple glass of liquid speaks to something deep in our national psyche. No wonder politicians so often try to co-opt its image when they want to come off as down to earth. I also look at how smaller measures have become more popular. Rumours of the death of the pint have been sloshing around for years. In 2015 CAMRA surveyed drinkers to find which measure they liked best. The half pint came out on top (34%) with the full pint and third of a pint tied some way behind (25%).